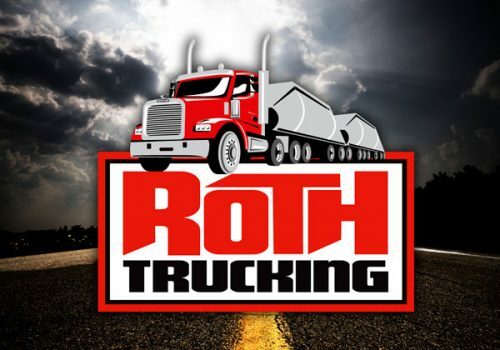 Established in 1976, Roth Trucking, Inc. will haul aggregate materials throughout South Dakota and Wyoming. The company offers loading, scaling, and stockpiling of materials using both loaders and conveyor systems. Ask us about your heavy haul needs. Our office is located at 2135 Dakota Craft Drive, Rapid City, SD 57701. Roth Trucking offers three different types of delivery options. Interested in a position working for Roth Trucking? We strive to have a team made up of skilled and experienced workers. Roth Trucking also offers work benefits such as 401(k) with 5% match and employee paid health insurance. Listed below are our employment requirements. If you think you’ve got what it takes, apply now! If you have any further questions or concerns, feel free to give us a call today. Ready to start a project? Give us a call and we’ll discuss our services with you!